One of the things that trees do best is enhancing the fall landscape with brilliant, blazing color—and Red Maples bring some of the best autumn hues. In multiples, they'll set a breathtaking scene for many decades, however buying multiple trees can get really costly. That's why we came up with the starter pack. The three trees in this pack are younger than you'd find them in a garden center, and between the size and bundle pricing, they make bringing home multiple trees actually affordable. 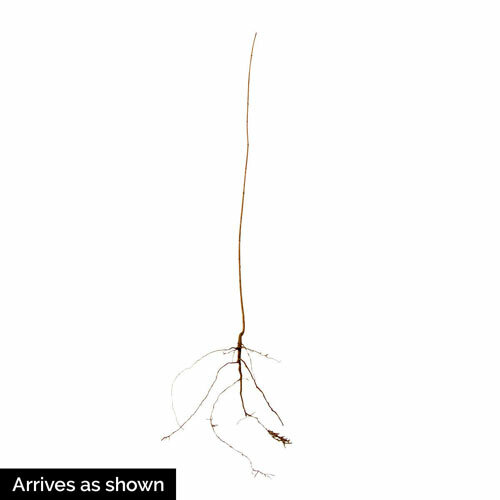 Plus, trees that are younger and smaller have an easier time establishing roots. 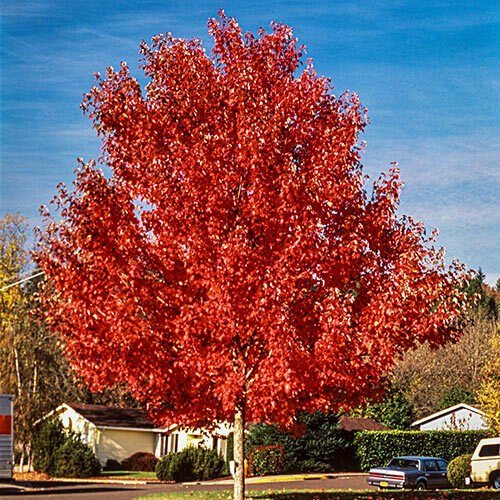 This red maple is an excellent, moderate- to fast-growing variety, which makes a medium-sized shade or street-lining tree. It's also an easy-to-grow native variety that's tolerant of wet soil—great around a rain garden. Soil RequirementsMoist and well-drained. Tolerant of moist and wet soil types. Soil that is acidic is prefereable. Additional InformationZone 8/9, trees will need planted in moist soils, and cannot tolerate dry soils in the intense heat of the deep south.